This thread is for the proud owners of Modern Sporter to post their builds. Guys are requesting a parts breakdown, which I think is a good idea. Also cost of build, which may not be a good idea. I will try and get the 1 I posted priced out when I get some time. Last edited by alberta tactical rifle; 02-15-2019 at 11:33 AM. Vella industries trident hand guard 15"
Last edited by greg olmstead; 02-15-2019 at 01:12 PM. Last edited by Ric3hat; 02-08-2019 at 03:34 PM. wow sick handguard. Which one is it? Might have to make a rule about listing the build components to reduce questions.....And cuz I want to know lol. Both very nice looking rifles BTW. 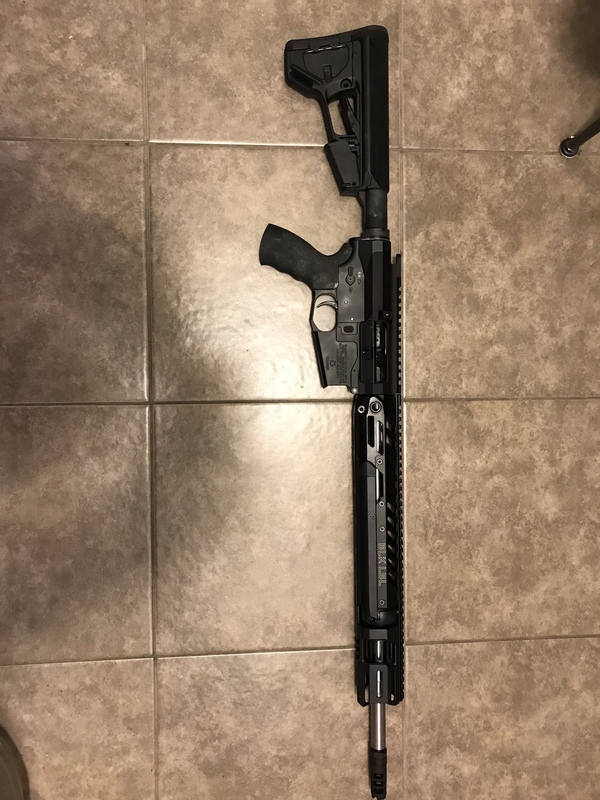 I am super excited to get my uppers built. Last edited by scourge18a; 02-08-2019 at 06:52 PM. SAVING A SPOT HERE FOR MY BUILD NEXT WEEK. Mocked up for now waiting on some tools. So far so good! Excited to use it. IBI - 223 Wylde HAF barrel. Last edited by Shibby! ; 02-08-2019 at 09:11 PM. I am supremely disappointed I didn't even know about BLK LBL before I bought a hand guard. I like the way they look and really like the whole idea behind them. 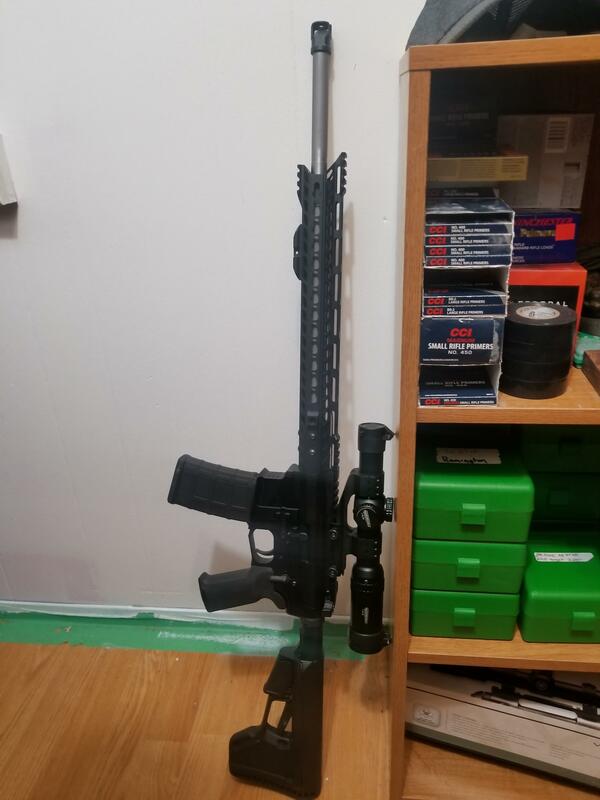 Oh well, maybe the FA upper will get one when the time comes.